Just a pic of Simba over looking his pride. I love "The Lion King" movie,one of the best! Very cute and great! 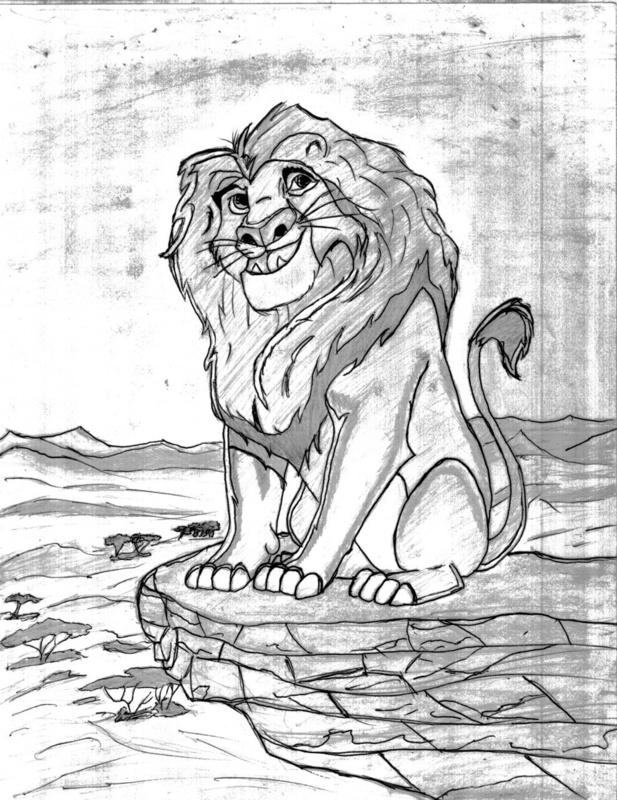 I love "The Lion King" movie,one of the best!